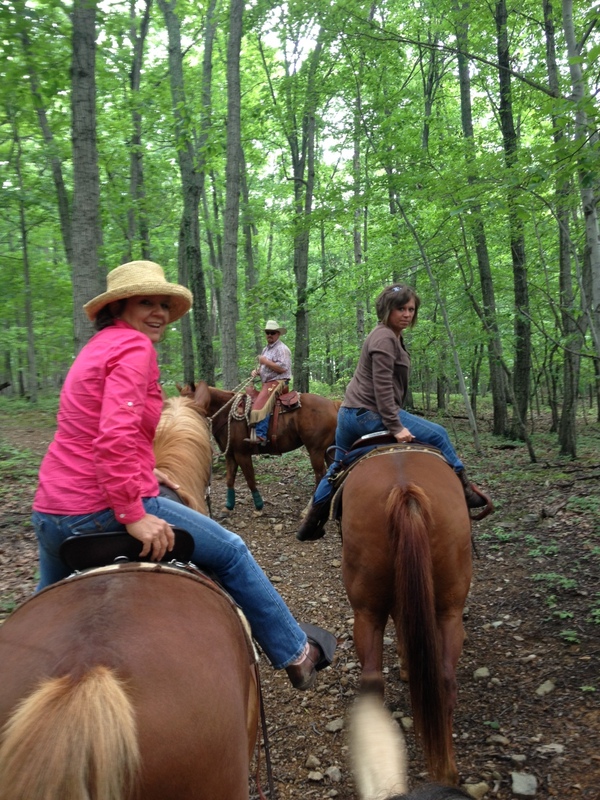 We do not know many horsemen who would turn down riding the trails with their friends. However, it does take a special one to pay to enjoy those otherwise free trails. These horsemen are extra special because horse ownership is expensive and no one is looking for more expense. But it is not about us, it is about helping our neighbor. What better way to do that than with friends and horses? It takes a special rider to pay to ride otherwise free trails. 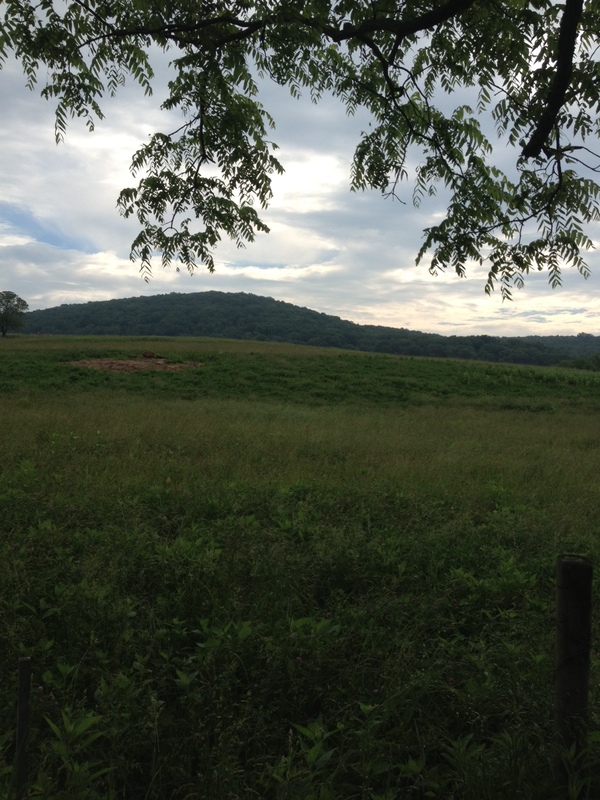 The weather and scenery were “made to order” the morning we hit the trail head at Sky Meadows. The cool breeze was pleasant as it tossed the tall grass skirting the trails in gentle flowing ways. 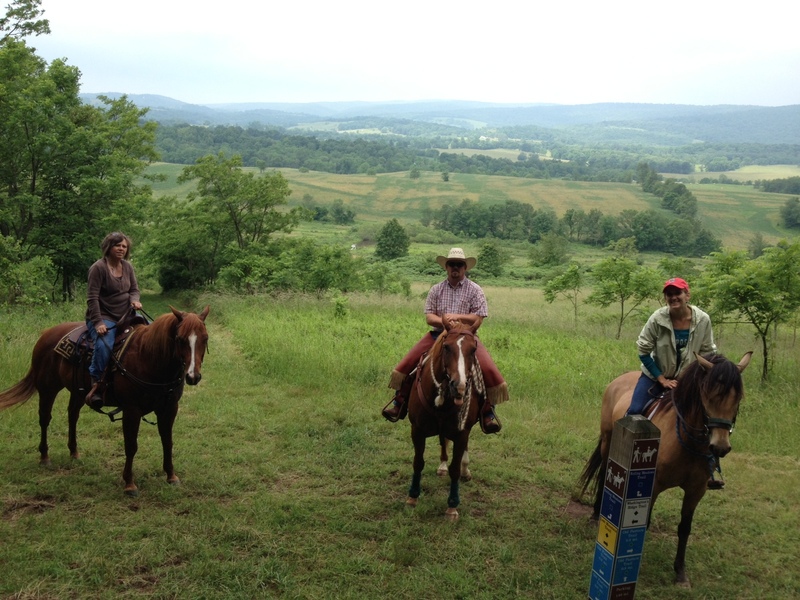 We watched birds, saw a snake, a deer, and listened to the cacophony of cicadas off in the woods while sharing stories of our horses and other rides. Laughter and jokes were plentiful as we rode pleasantly along knowing we were riding for people and families we may never meet. How enjoyable is this task that benefits our neighbor! It was a day “made to order” at Sky Meadows State Park. We are riding for Life, for the next generation, in the hopes that they may experience the joys of horses, friends, the trails, and extending a hand to their neighbor in need. Thank you all, each and every one of you! Laughter and jokes were plentiful as we rode pleasantly along.